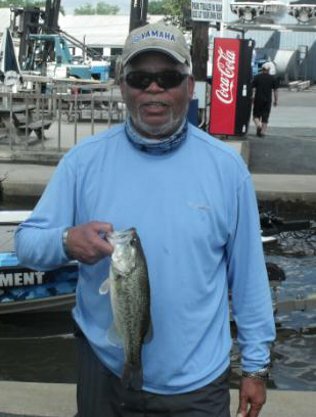 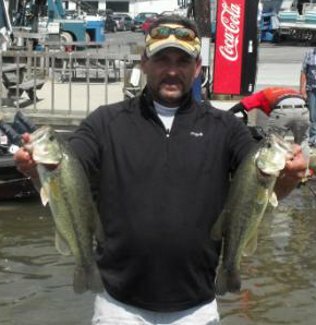 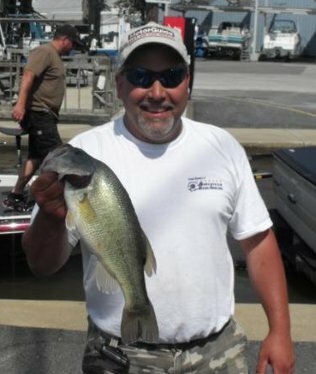 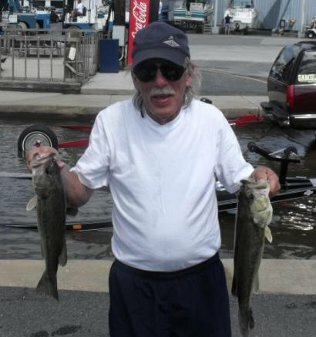 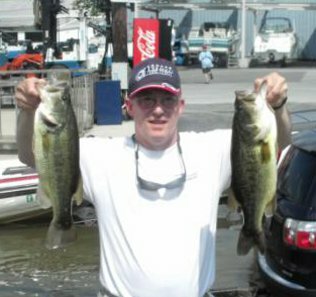 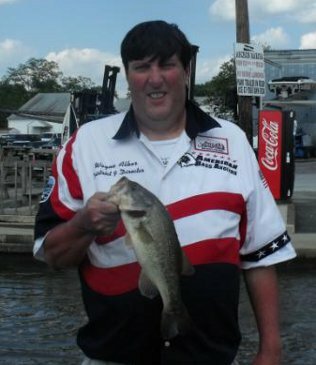 From Division 9 in Eastern Pennsylvania May 21st 2011, Mike Piccolo from Langhorne, PA, is one step closer to the ABA National Championship with a 1st Place win and $350.00 in the American Fishing Tour bass tournament held on the North East River this past weekend. 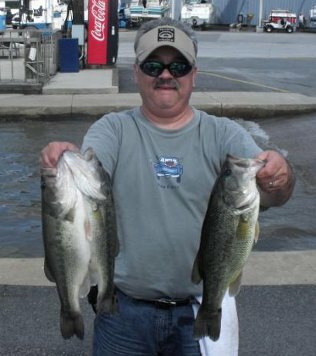 Mike had 4 bass that weighed in at 9.82 pounds. 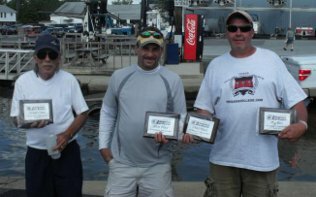 Second place went to Robert Winward with a weight of 7.65 pounds, third place was Steve Wannberg with a weight of 7.37 pounds. 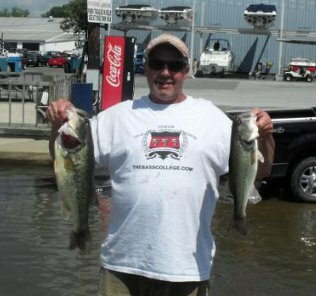 Big bass was awarded to Steve Wannberg for catching a 5.00 pound large mouth. 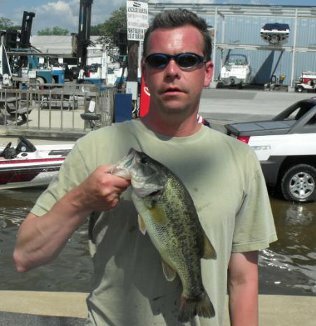 After rain all week water was muddy, but we had bright sun all day with a light breeze from the north west. 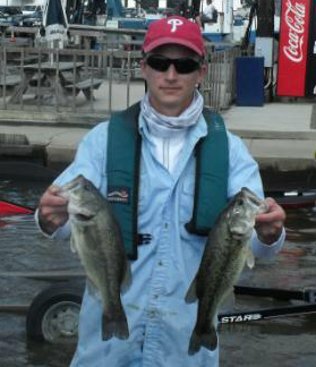 Water temps ranged from 69° to 72°.